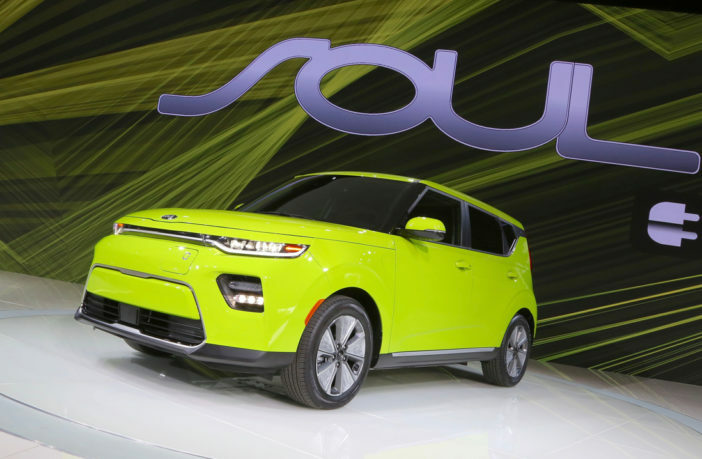 Kia Motors has unveiled the Soul EV featuring an all-new design. 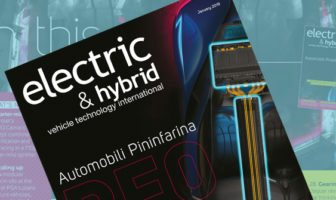 Housed inside the vehicle is a cutting-edge liquid-cooled lithium-ion polymer 64kWh battery pack that provides a vastly improved range over the outgoing model. This means less need for daily recharging, while the combined charging system (CCS) DC fast-charge technology enables rapid charging. The car delivers 204ps and has 395Nm of torque (up from 285Nm in the outgoing model). The smart regenerative braking is operated via paddle shifters behind the steering wheel, providing drivers with the ability to slow the car and capture more kinetic energy, adding extra range. Drivers can choose from four regenerative braking levels (0 to 3).